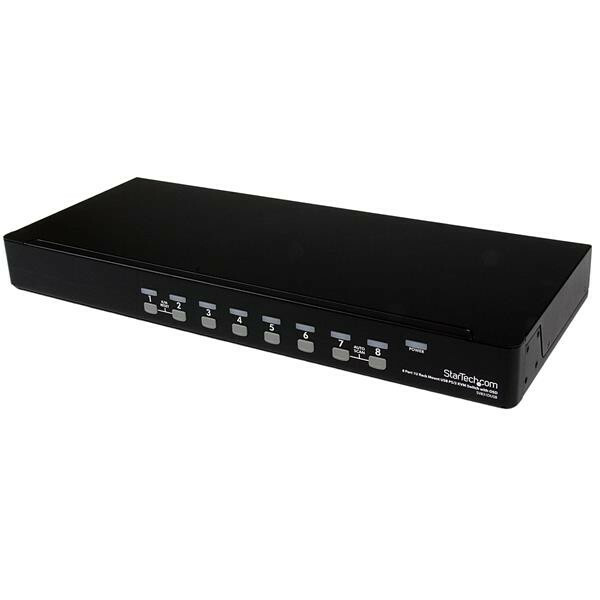 This 8 Port KVM Switch offers a dependable computer management tool that allows you to control up to 8 USB or PS/2 connected computers from one keyboard; mouse and monitor. 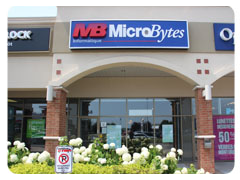 The KVM switch offers maximum control; allowing you to switch computers using hotkey commands or front panel push-buttons; and offers the added configurability and convenience of an On Screen Display. A suitable addition to server room operations; the 8 port switch can be rackmounted into 1U of cabinet space; and can be cascaded with multiple KVM switches to deliver control of up to 64 computers from this single switch.